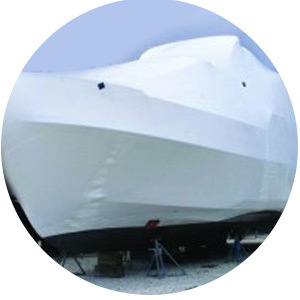 You will need to do a few things to prepare your boat for the Fall and Winter seasons. To keep your boat in top shape, you will need to perform regular maintenance and an occasional repair. Here is is the list of services included in our Fall Boat Maintenance package. Check plugs, wires, rotor, cap. Inspect fuel screens, and filters. Check shift/throttle cables and settings. Lube shift/throttle cables and linkages. Drain block, manifold, circulating pump and coolers. Fill block, manifold and circulating pump with antifreeze. Inspect gear lube, drain if needed. Inspect oil and oil filter. Spray anti-corrosion spray on engine components. Check steering and power trim fluids. Drain water all fresh and raw water boat systems, fill with antifreeze. Remove anything thats damp from boat during storage. Check and disconnect Batteries and or remove for storage.